Storrs Lake is a 20 acre lake located in Rock County. It has a maximum depth of 25 feet. Visitors have access to the lake from a public boat landing. Fish include Panfish, Largemouth Bass and Northern Pike. The lake’s water clarity is low. Storrs Lake also has a wildlife area surrounding it. Storrs Lake Wildlife Area was begun in 1949 for the purpose of providing public hunting, primarily for waterfowl and pheasant and other compatible recreation. In 1832, Storrs Lake was recorded as an overnight campsite for Brigadier General Henry Atkinson and 4,500 soldiers in pursuit of Chief Black Hawk and his Sac Indian community. Among Atkinson’s soldiers were his chief of staff, Lt. Albert Sidney Johnston, later a famous Confederate General in the U.S. Civil War, and a 23-year old mounted scout on 30-day enlistment by the name of Abraham Lincoln. 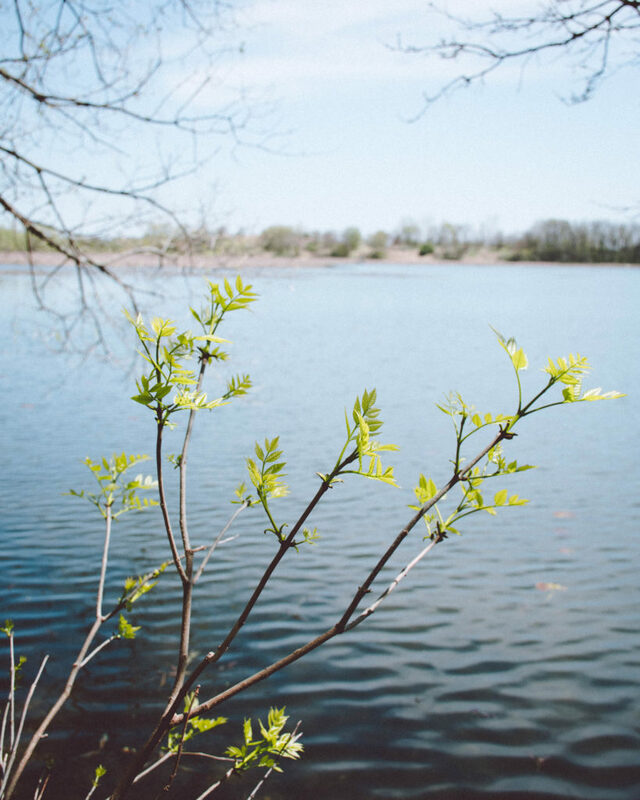 The Storrs Lake Wildlife Areas has a mix of grasslands, wetlands and woodlots, providing habitat for a wide variety of wildlife. Bower’s Lake and Storrs Lake are partially within the property boundary. Storrs Lake has a good fishery and a boat access site provides good access for anglers pursuing panfish, largemouth bass and northern pike. The property is currently used extensively for pheasant hunting. Waterfowl hunting occurs on the open wetlands and on Storrs and Bower’s Lake. Deer, turkey, dove and squirrel hunting occur on the uplands. 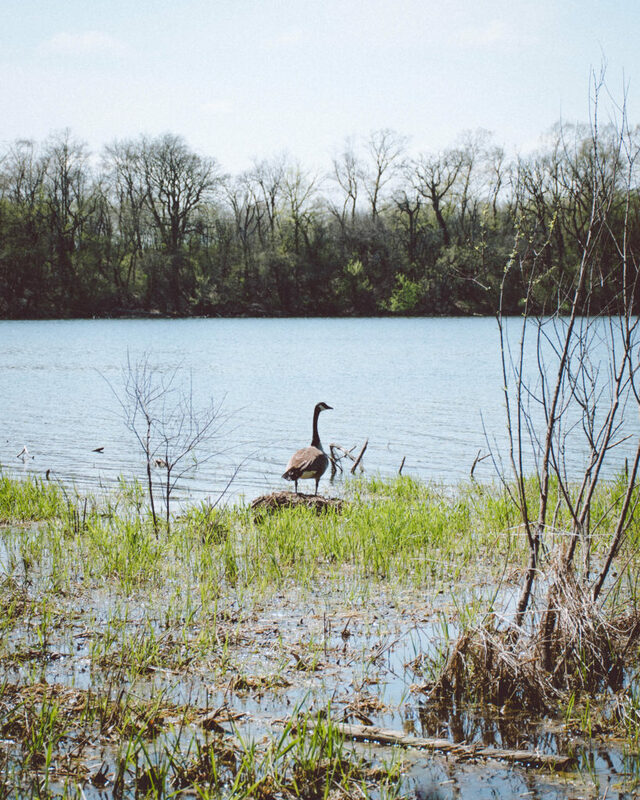 The property is also heavily used for hiking and wildlife watching due to its proximity to Janesville, its scenic diversity of habitat types and good access. A segment of the National Ice Age Park and Trail crosses the property.